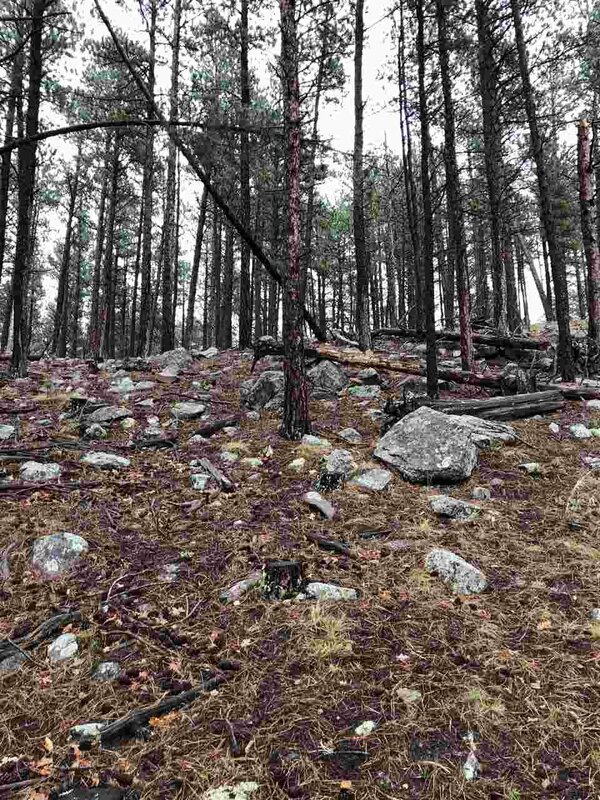 ONE OF A KIND LOCATION! 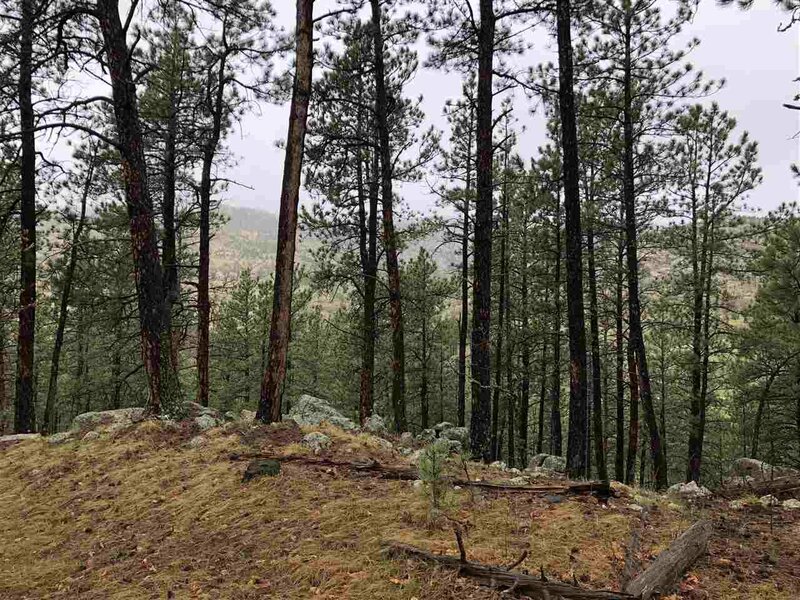 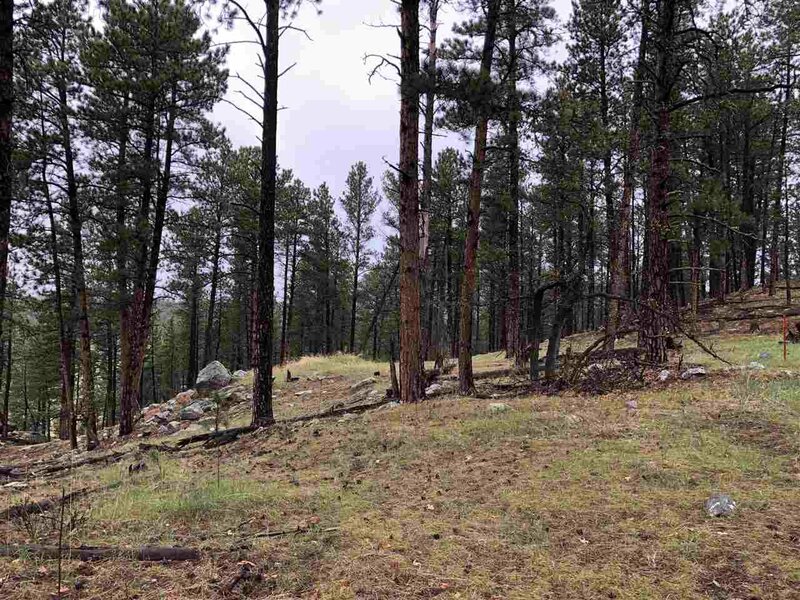 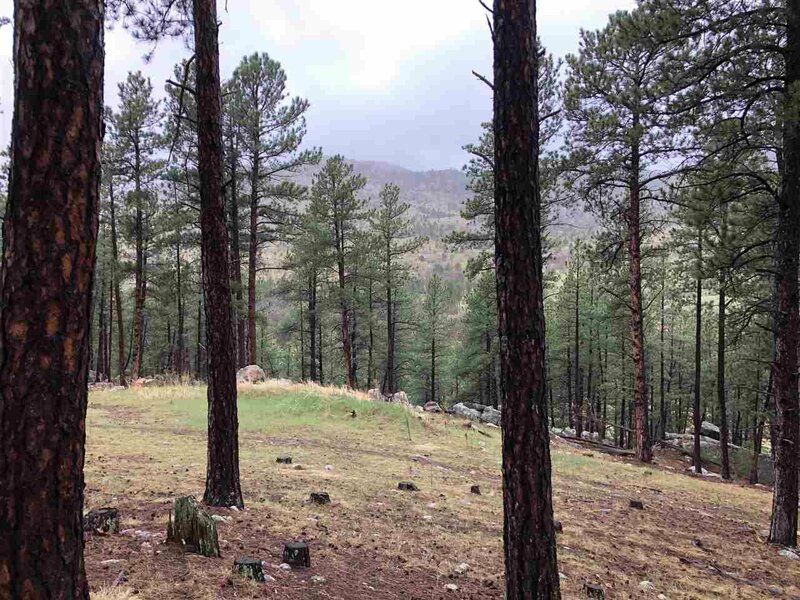 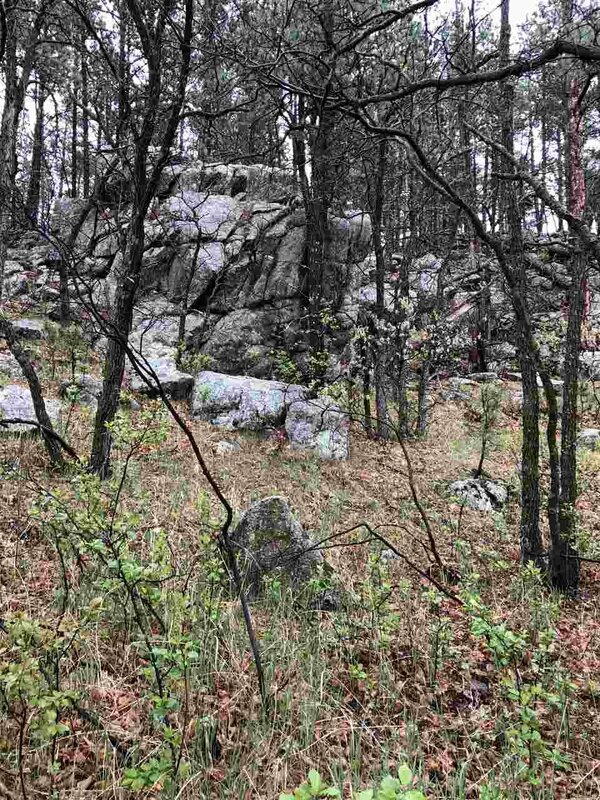 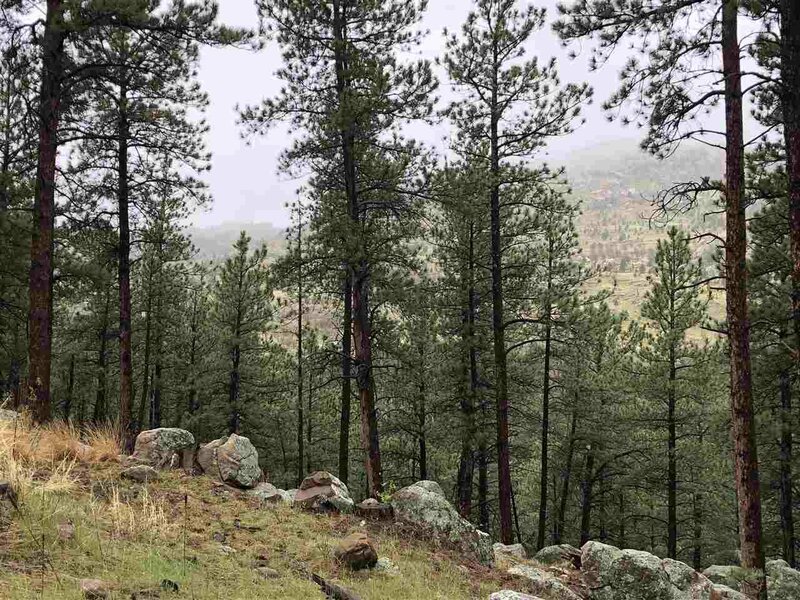 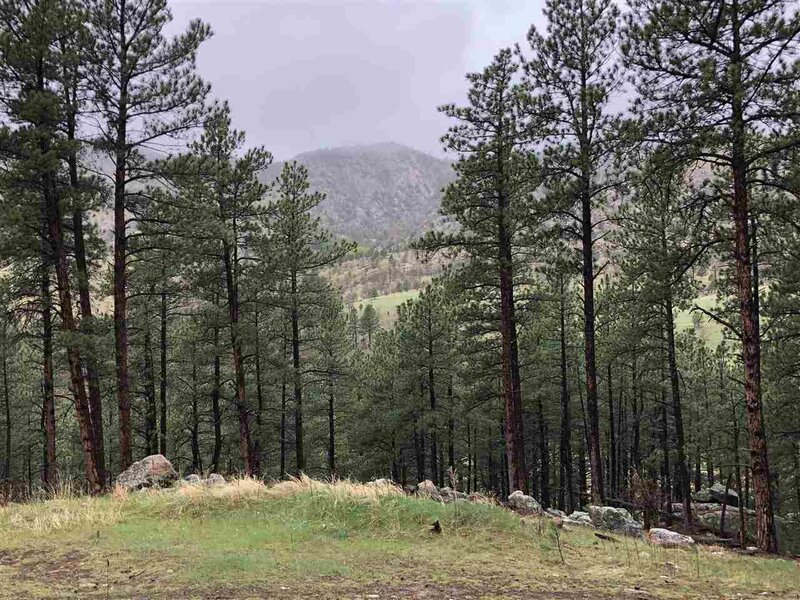 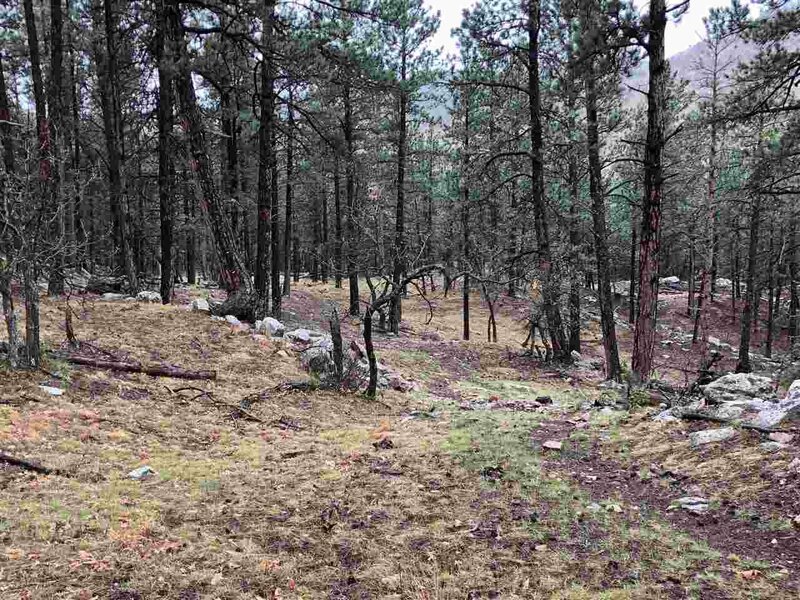 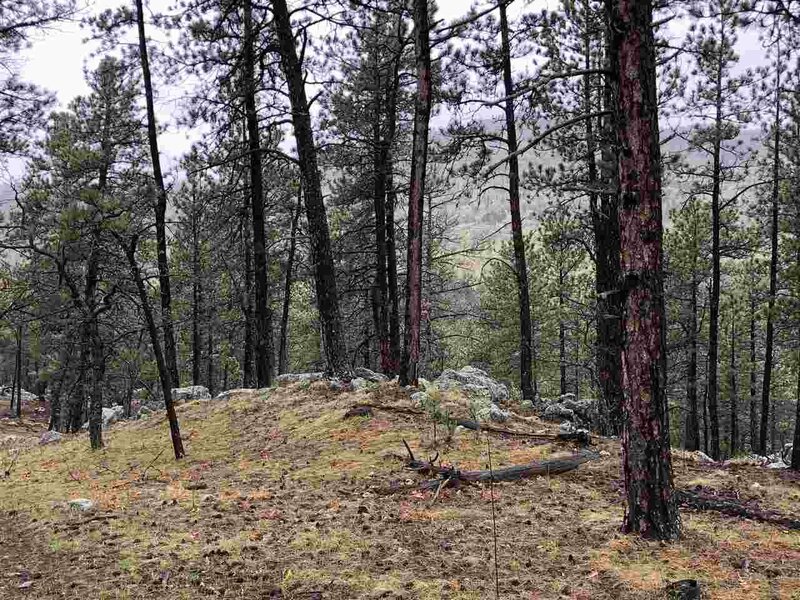 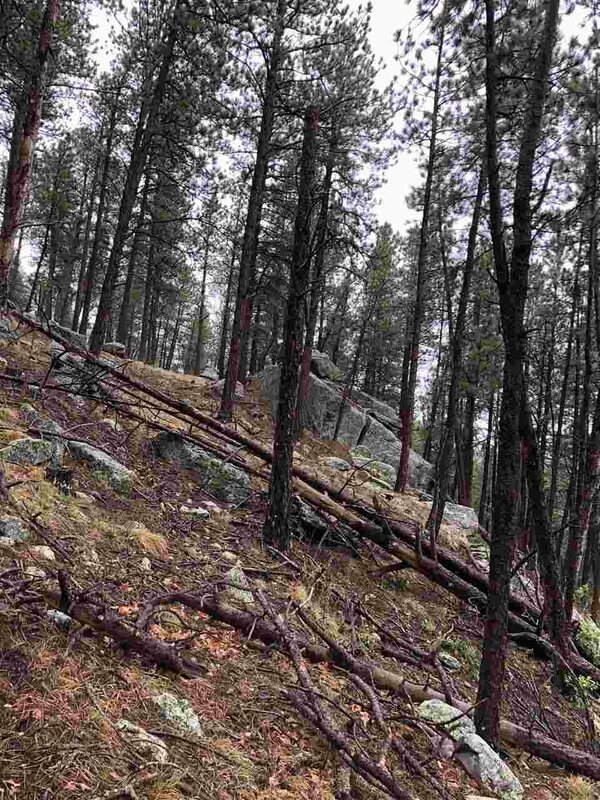 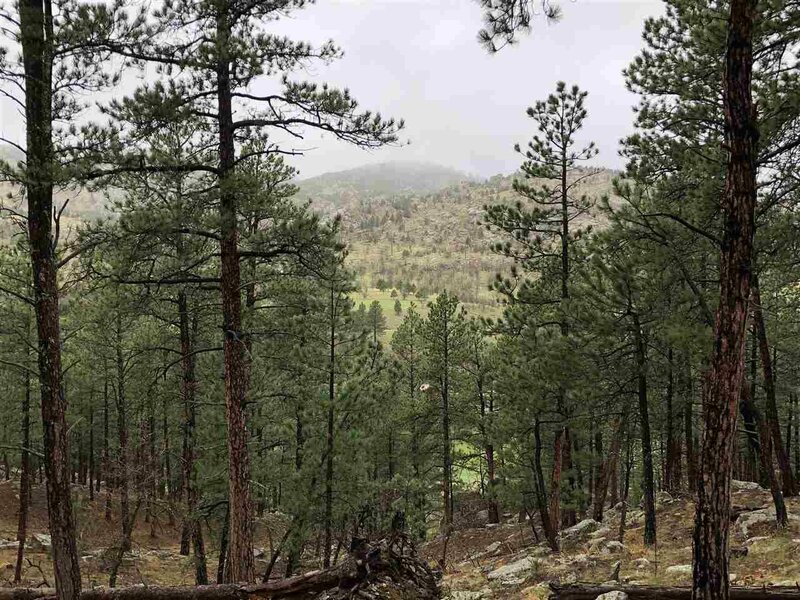 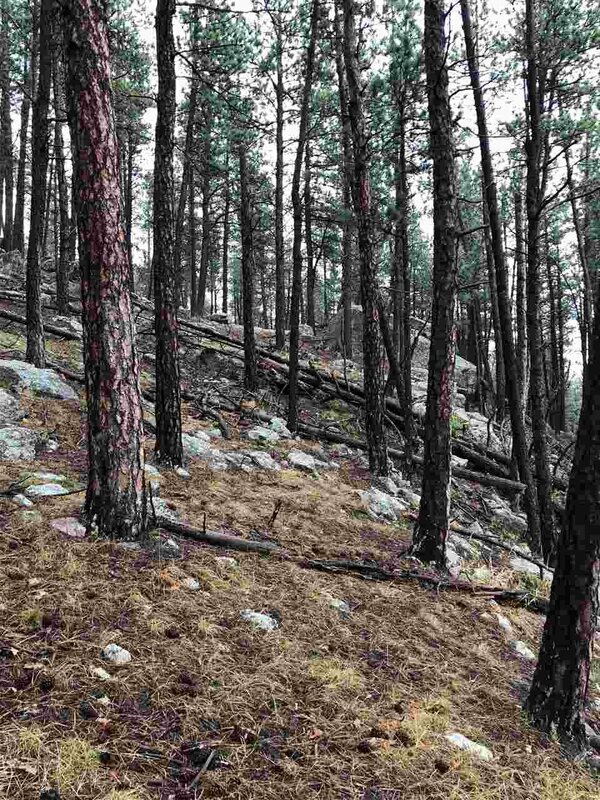 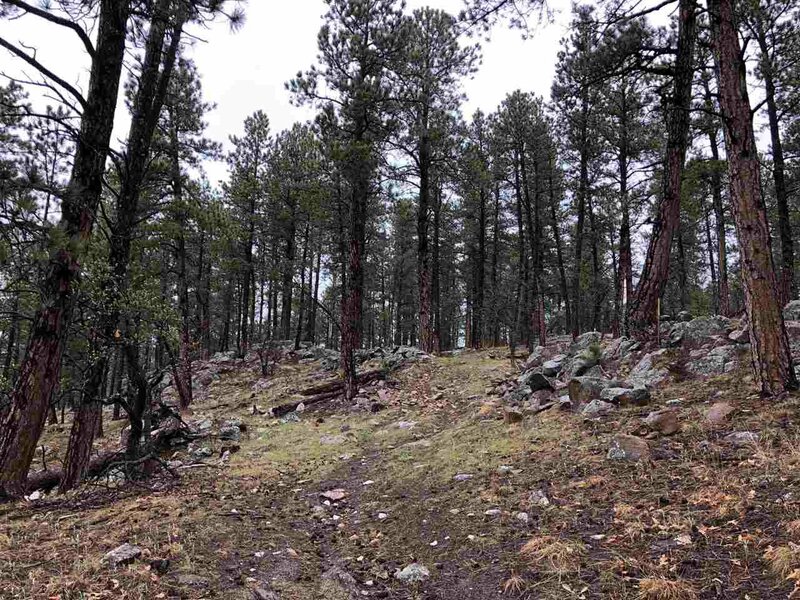 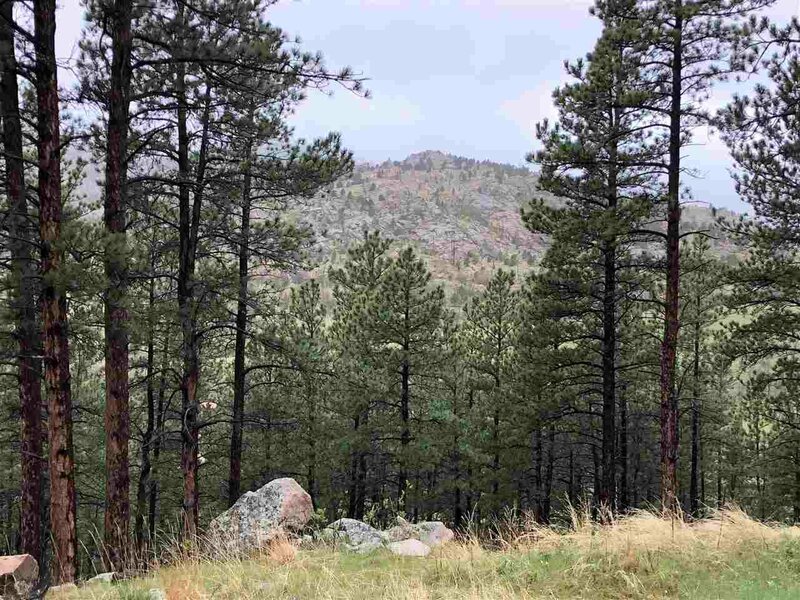 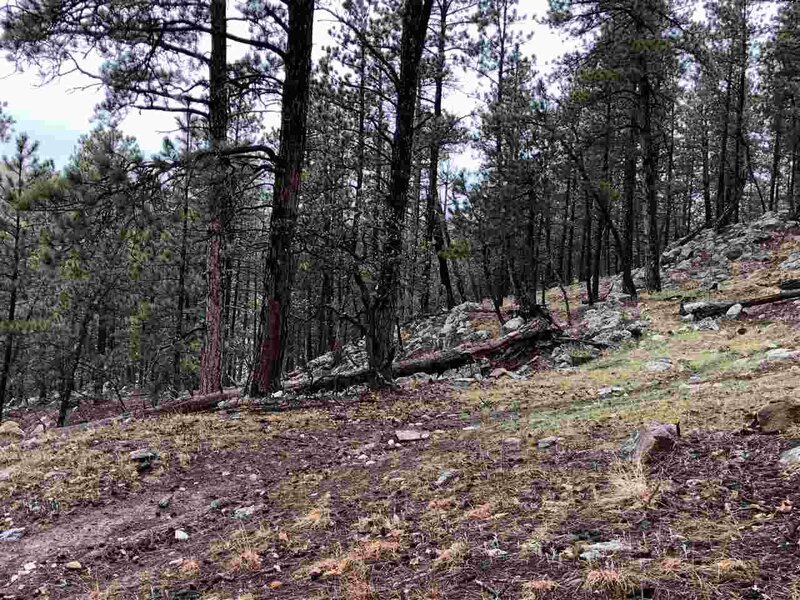 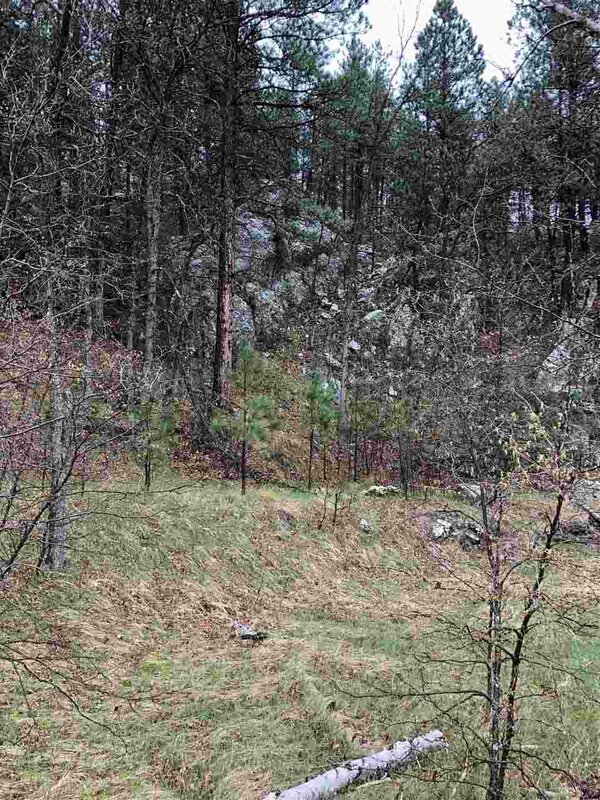 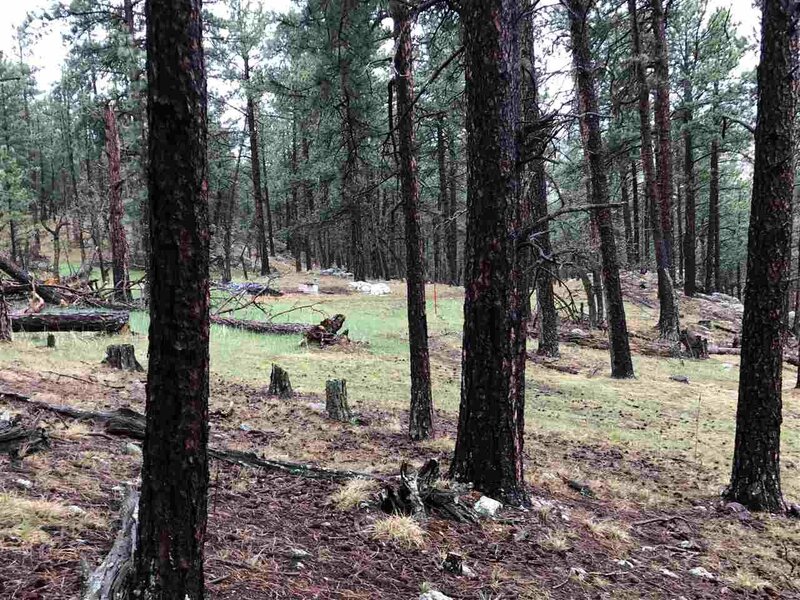 This lot lies right alongside Iron Mountain Rd and adjoins USFS with amazing views and rock outcroppings! 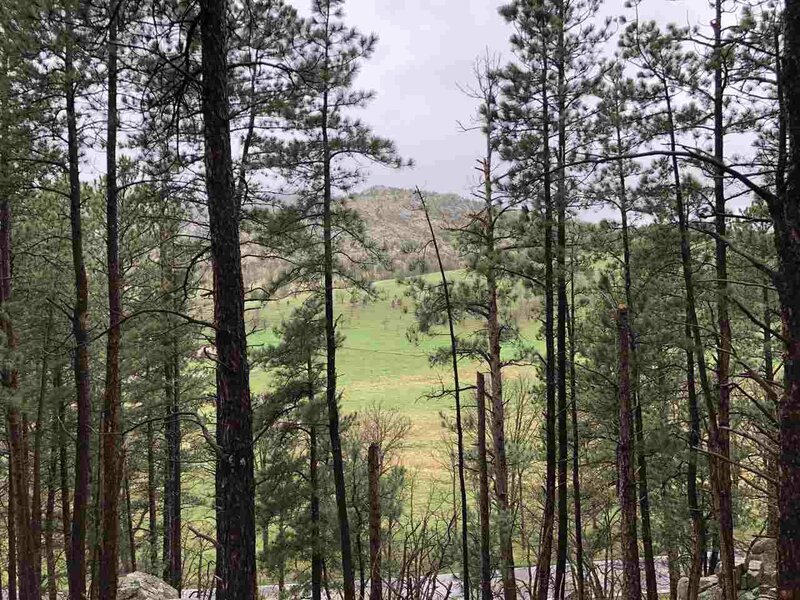 Even a Mt Rushmore view in the distance with some tree thinning. 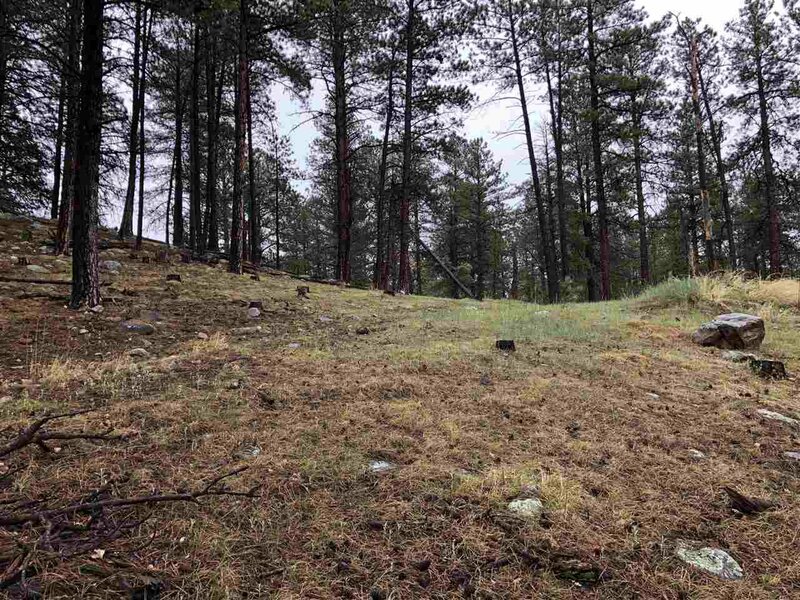 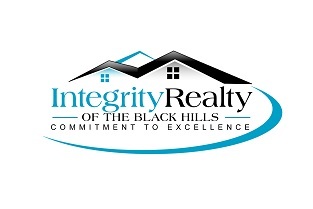 There is no access from Iron Mountain Road directly, but from an unimproved platted access easement across current owners adjoining property. 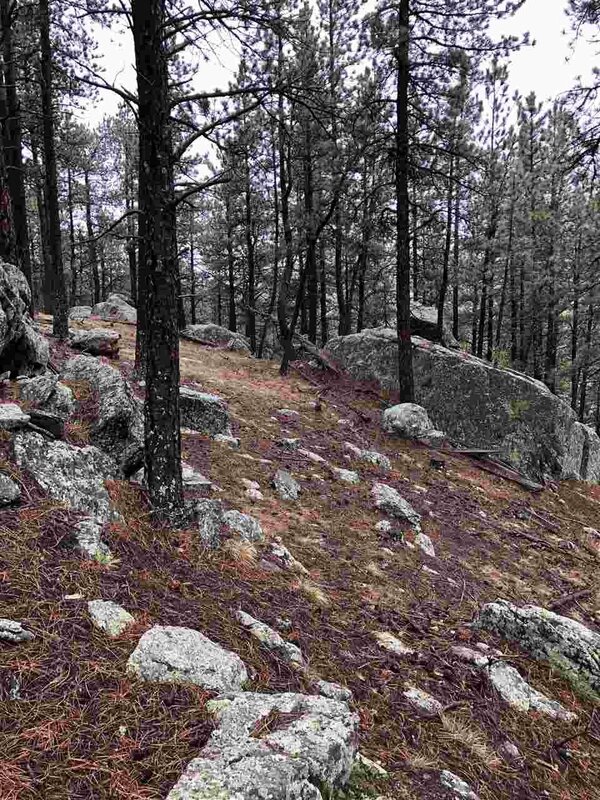 Mostly hillside, but once you are up on the top there are nice rolling areas. 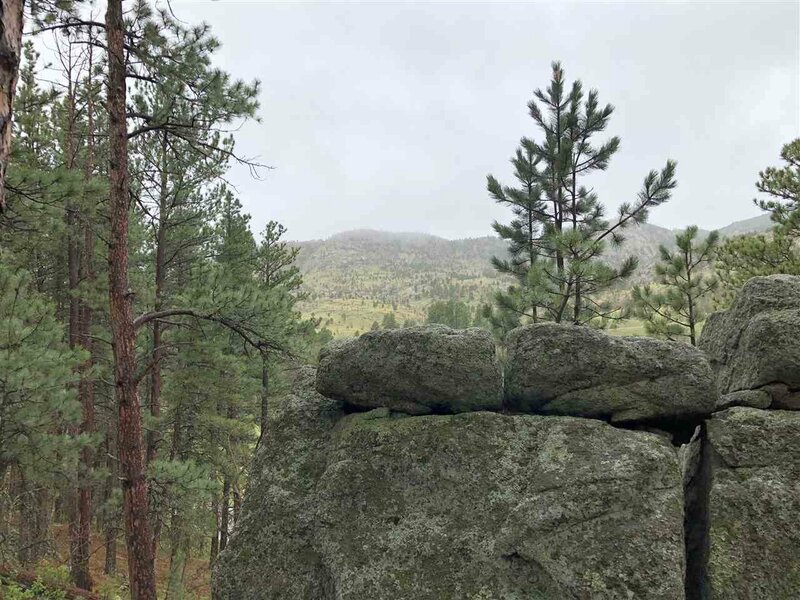 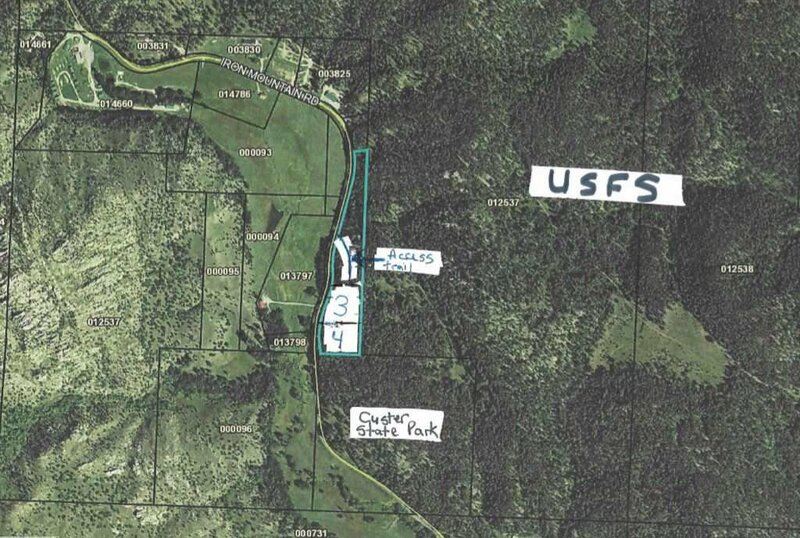 This top side connects with miles and miles of USFS and Custer Sate Park lands!